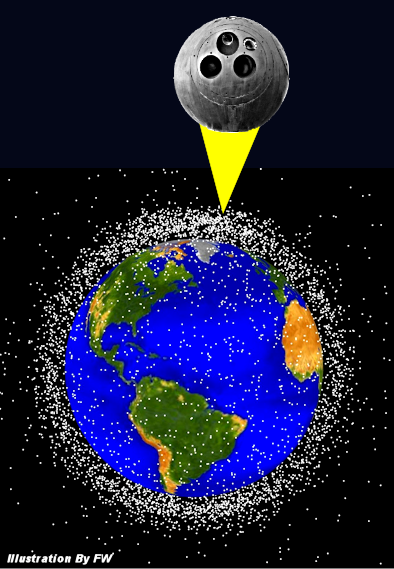 Moscow (AFP) - Russia has uncovered a group of spy satellites, the head of its space command said in a film broadcast Sunday, which warned of "enemy" satellites that could masquerade as space junk. "Very recently, specialists of the department of space intelligence centre uncovered a newly created group of space satellites... made for radio-technical reconnaissance of equipment on Russian territory," said the commander of Russian Space Command, Oleg Maidanovich. Space Command is a division of the military responsible for warning of missile and air strikes and controlling Russia's defence satellites. Maidanovich declined to say which country or countries the satellites belonged to. . . .